For Directions to the U.S. Court of Appeals - Los Angeles, please click here. For Directions to the U.S. Court of Appeals - Riverside, please click here. For Directions to the U.S. Court of Appeals - San Diego, please click here. 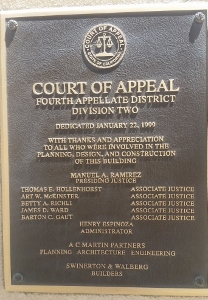 For Directions to the U.S. Court of Appeals - Santa Ana, please click here. 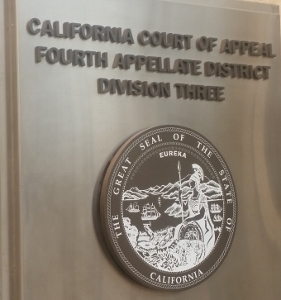 For Directions to the U.S. Court of Appeal - Ventura, please click here. For Directions to the Delano - McFarland Branch Courthouse, please click here. 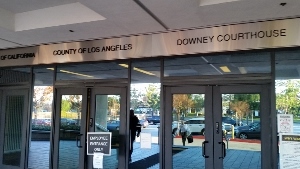 For Directions to the Downey Courthouse, please click here. For Directions to the Eastlake Juvenile Courthouse, please click here. For Directions to the East Los Angeles Courthouse, please click here. For Directions to the El Centro Courthouse, please click here. 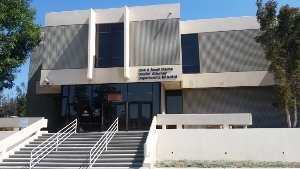 For Directions to the El Monte Courthouse, please click here. 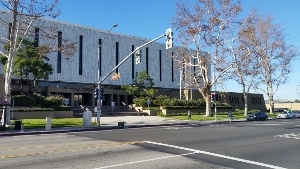 For Directions to the Fontana District Courthouse, please click here. For Directions to the Fullerton North Justice Center, please click here. For Courthouse and Judicial Profile Lists for GLENDALE COURT to LONG BEACH COURT, please click here.